He maintains a lighter tournament schedule these days to keep himself hungry and motivated for more successes down the line. This week Roger Federer is making an appearance at the clay court season in Europe after a two-year absence. 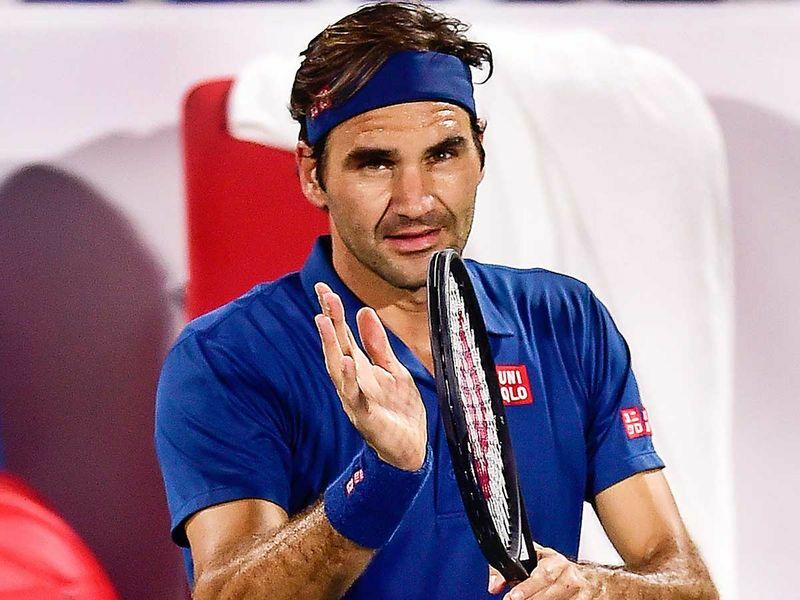 Federer has struggled through from 2010, but every time he was written off, the Swiss legend has proved why he is considered to be among the greats of tennis, winning the 2017 Wimbledon title after five years and then defending his Australian Open crown last year. Millions of working mothers wrestle with the question of how to tackle parenthood while managing a professional career. Serena has shown the way as the 23-time Grand Slam champion is just one short of Margaret Court’s all-time record. The birth of her daughter gave her a life-threatening pulmonary embolism and hematoma, but it also gave her a reason to live. 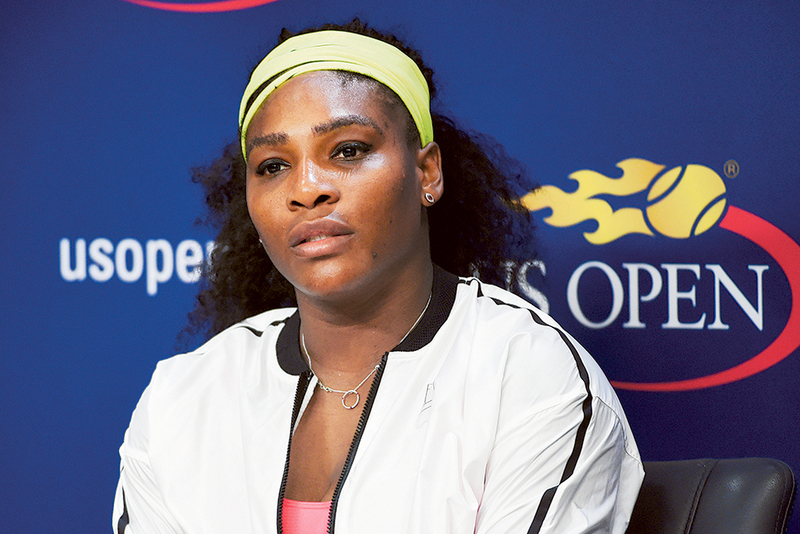 She may have made an early exit at the season-opening Australian Open in Melbourne, but the record will definitely be on her mind as the season moves on. 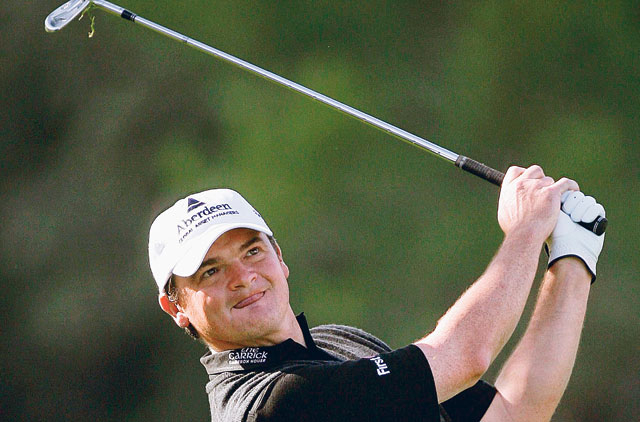 2016 European Ryder Cup team vice captain Paul Lawrie would have never thought that he would be the champion at the 1999 British Open given his career as a journeyman on the European golfing circuit. The Scotsman trailed Jean Van de Velde by 10 strokes going into the final round at a sodden Carnoustie in Scotland. Some say Van de Velde crumbled, but to the golfing world it was one of the biggest comebacks in history as Lawrie carded a cool 67 while Van de Velde signed for a 77 and the Scotsman lifted the Claret Jug to claim the only major of his golfing career.